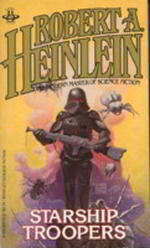 Starship Troopers was the only sci-fi board game I ever played, and only because I loved Robert Heinlein's book of the same name. The game and the scenarios stay fairly true to the book, much more so than the campy movie, which was still good in its own right. 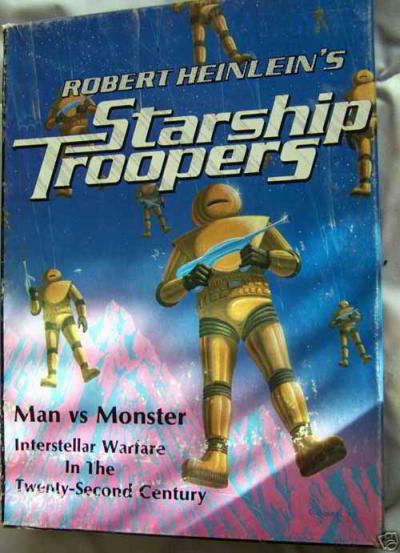 Side note: Avalon Hill re-released a version of the game called Starship Troopers: Prepare for Battle in 1997 to coincide with the theatrical release. The game was fun to play as an Arachnid because you could tunnel around the map and pop up under the enemy. 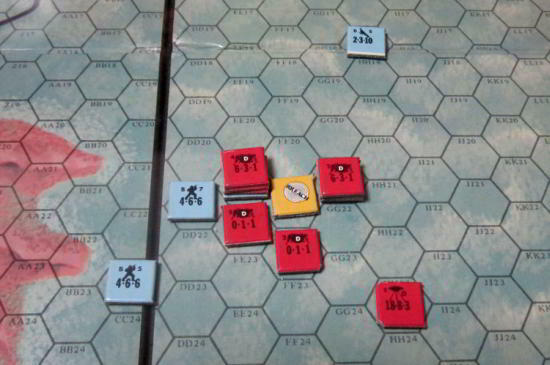 All-in-all, an incredibly fun diversion from my fascination with the Avalon Hill war games.